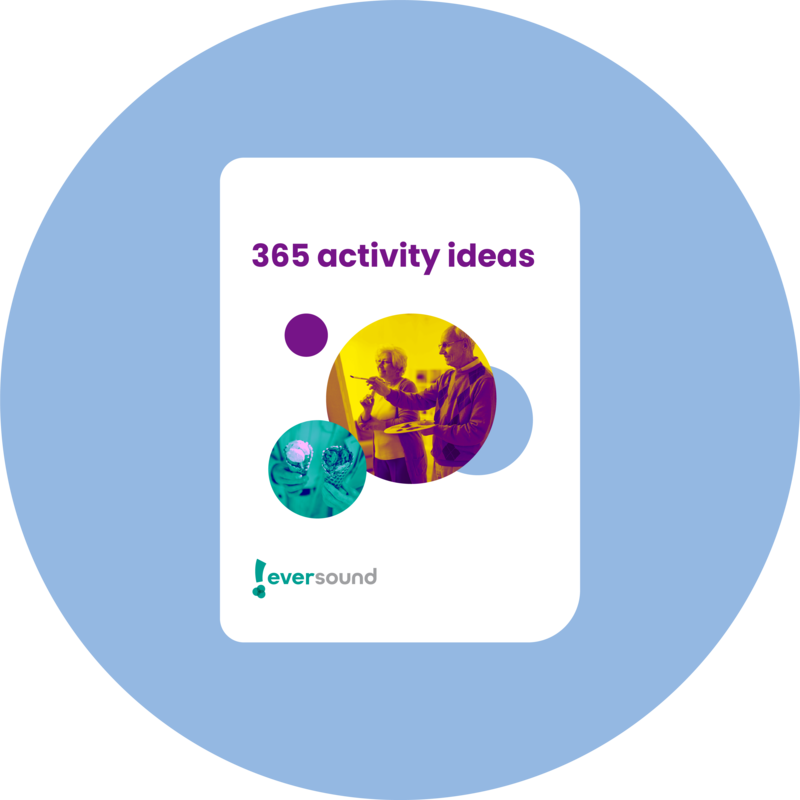 We’ve created a simple guide with activities for every day of the year. Built specifically for busy activity professionals, you can easily find a new idea. Some activities include links to detailed instructions.